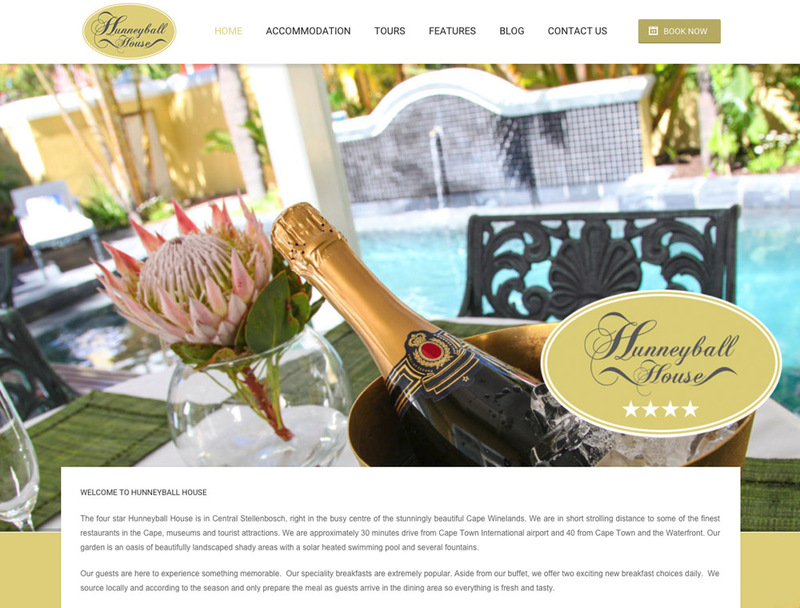 Hunneyball House is in Central Stellenbosch, right in the busy centre of the stunningly beautiful Cape Winelands. 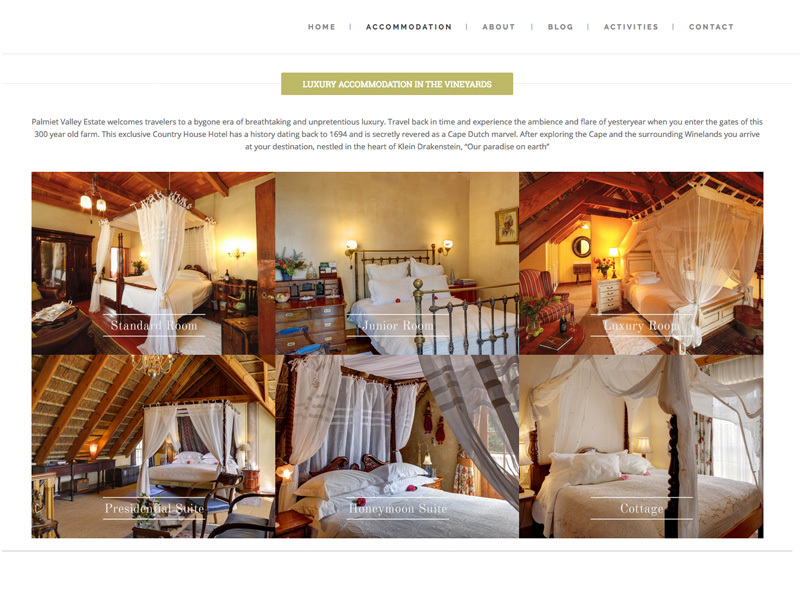 We are in short strolling distance to some of the finest restaurants in the Cape, museums and tourist attractions. Our garden is an oasis of beautifully landscaped shady areas with a swimming pool and several fountains. Our guests are here to experience something memorable. Our speciality breakfasts are extremely popular. Aside from our buffet, we offer exciting new breakfast choices daily. Sourcing locally and according to the season we only prepare the meal as guests arrive in the dining area so everything is fresh and tasty. You may choose to start your day with breakfast on the terrace among the birds and the sounds of our busy town. We offer freshly ground coffee, fresh bread and fruit, cereals and muesli, yogurts and fruit juices. 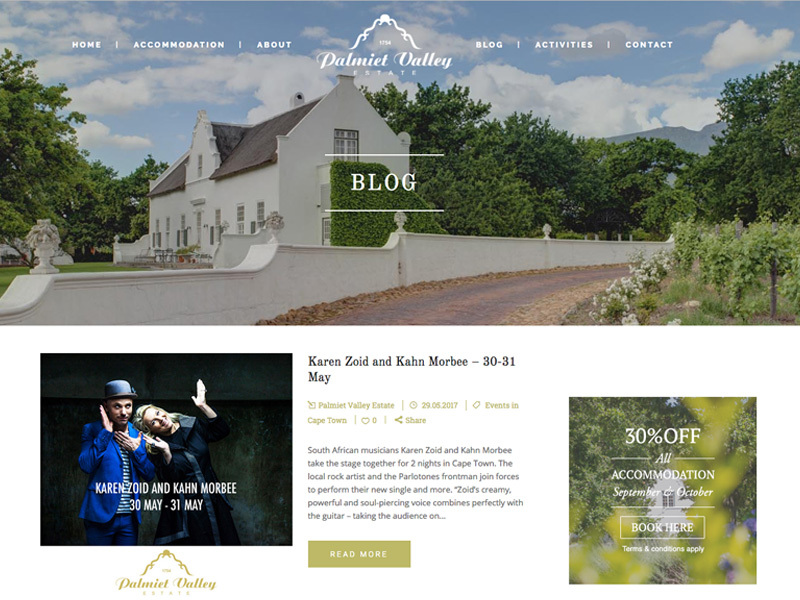 We can assist you with wine and other tours, no one should leave Stellenbosch without having a wine tasting experience. We are in walking distance to several wine establishments. You can also arrange a wine tasting tour covering one or several estates with us. At the end of your day, you can also enjoy tea, coffee or a glass of wine in our garden or next to the pool.